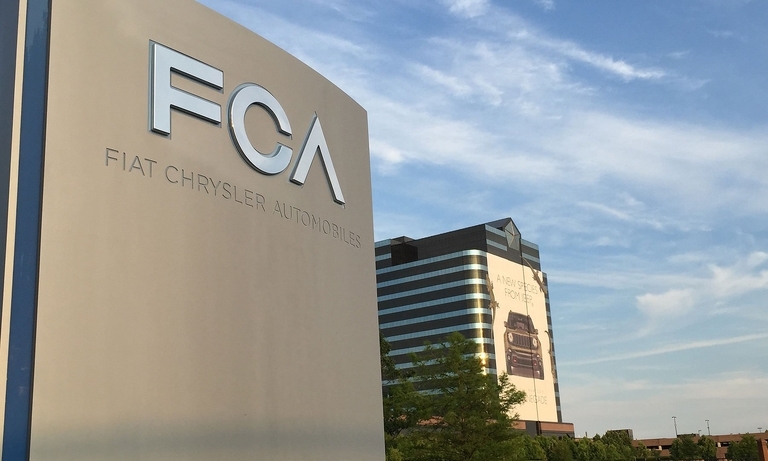 Fiat Chrysler said fourth-quarter net profit rose 61 percent to $1.47 billion with revenue advancing 6 percent to $34.7 billion. 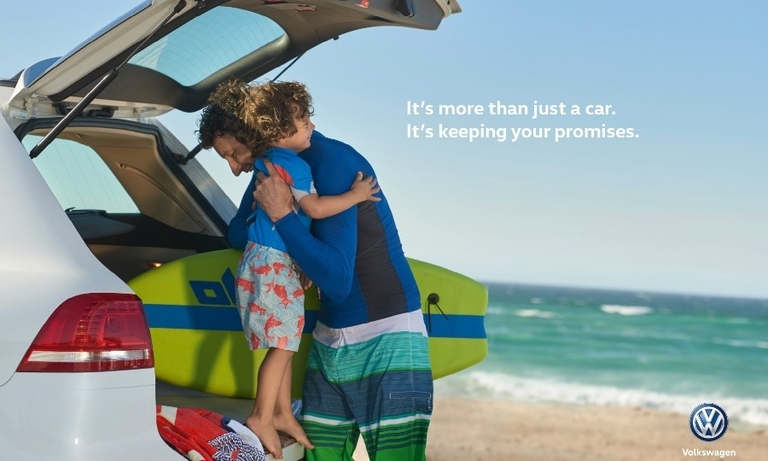 Volkswagen is launching an advertising campaign in Europe this month that will also roll out globally aimed at winning back trust and sales lost through its diesel emissions-cheating scandal. The campaign drops the slogan "Das Auto" previously used by the automaker in its marketing.